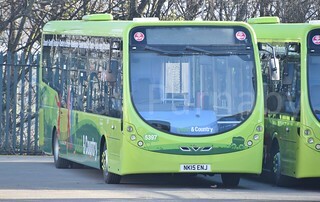 Following the entry into service of new Mercedes Citaro 0530N/Mercedes Citaro vehicles at Gateshead Depot; this vehicle has been repainted into a plain green base livery prior to new branding being launched, and has also transferred from Gateshead Depot to Chester-le-Street. 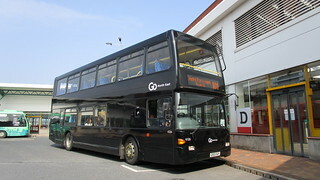 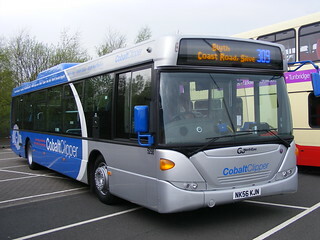 Ahead of its entry into service, this vehicle has been branded as "Coast & Country". 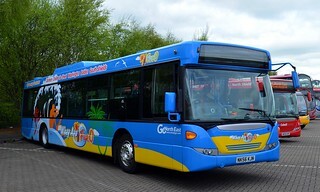 "Coast & Country" is the new brand name which services 8/78 (currently branded as "Lime") will fall under. 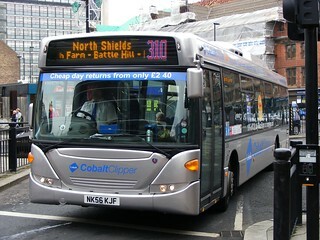 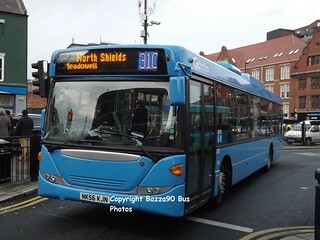 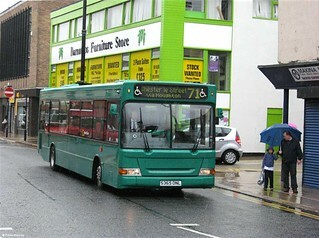 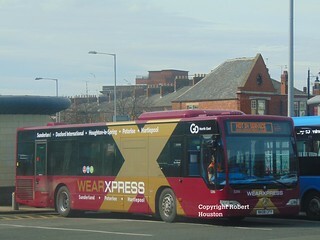 Services 8/78 link the coastal city of Sunderland and serves a number of destinations in the countryside along the route to Stanley and Consett respectively.